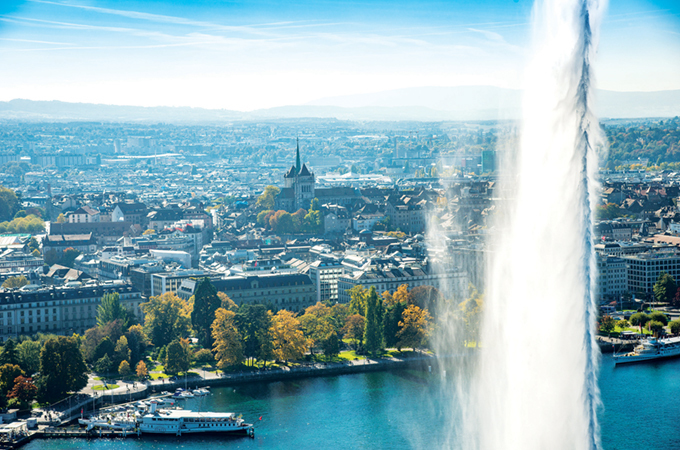 SWISS International Air Lines (SWISS) has started offering its travellers a variety of destination packages to explore Switzerland’s iconic sights and cities at no extra cost. The new Stopover Switzerland programme is a collaboration between SWISS, Switzerland Tourism and Switzerland Travel Centre, and offers an initial range of eight different tourist packages covering all Swiss regions and with all accommodation and public transport included. Both leisure and business travellers can extend their stopover in Switzerland by one to four nights with a range of eight customised single (and multi-destination) travel packages, which all include accommodation in a three- or four-star hotel plus all public transport. Switzerland’s Clinic Genolier, on the other hand, is participating at the co-located ILTM Arabia. There is a perceptible increase from the Arab market travelling to Switzerland for medical tourism, says the GCC director. Hospitals report growing figures from the Arabs, but there aren’t any figures to prove this just yet. Within the Middle East, the UAE, followed by Saudi Arabia, have been the strongest markets for inbound travel into Switzerland. Qatar has improved a remarkable 37.2 per cent in overnight stays from 2017, Oman has dipped 8.2 per cent but the six countries of the Gulf did move 2.9 per cent closer to almost a million overnight stays (946, 259 to be exact) in 2018.